First things first, you do not need to have a Law degree to get into Law. In fact every year about half the training contracts available are filled by non-law graduates. The second thing you should know is that it is tough to get a training contract (solicitors) or pupillage (barristers). Last year (2012) saw the fewest number of training contracts registered with the SRA (Solicitors Regulatory Authority) since records began and statistics for aspiring barristers indicate that there are ten students studying for the BPTC (Bar Professional Training Course) for every one pupillage available at the end of it. This does not mean you should give up on the idea now: It just means you need to be organised and focussed. So, what do you need to know, and what do you need to do, to make sure you are in the running? First year law students (second year non-law):- get as much experience as you can -volunteering, pro bono, mooting, some firms are now offering first year work experience programmes, part-time work, holiday jobs etc but at the same time do not neglect your studies. First year results do count; if you do not have some good results when you apply for vacation schemes in your second year, you are heading for rejections. Law students aspiring to be commercial lawyers must pay special attention to Tort and Contract results as these are looked at closely by the large commercial firms in London. 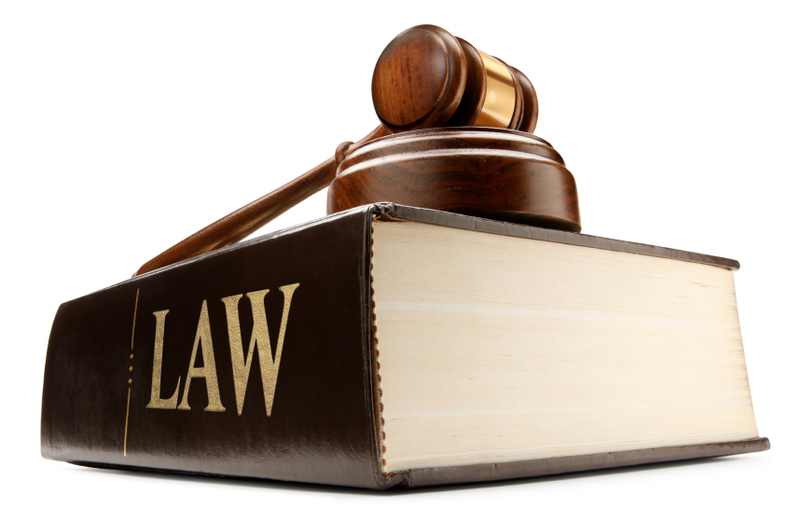 Second year law students (third year non-law):- decide what area of law you are interested in and do your research. Make sure you know what is happening in law and understand the implications for solicitors and barristers. If you want to work in a commercial firm you must be commercially aware. Read Lawyer2B, listen to the Today programme, read LawCareersNet updates and check out firms’ websites for their briefings . Identify firms that appeal to you, attend our Law fair (Thursday 7th November 2013) and check out our events website for up to date information on what is happening on and around campus (There are also lots of opportunities advertised through the School of Law and the student LawSoc including pro bono activities, scholarships sponsoring work experience placements, court marshalling, the Careers Dinner or a mentoring scheme with Walker Morris). Keep your eyes and ears open and make sure you do not miss out. You should then apply for vacation schemes and mini pupillages (note closing dates for vacation schemes are usually the end of Jan, though some firms offer placements in Dec and April so check out their websites). The application process is very much the same as an application for a training contract. Alternatively, or in addition, work experience or an internship outside of law can be equally valuable, demonstrating commerciality and informing your decision to pursue a career in law. Do not despair if you are in your third year and still looking. Firms are well aware that a lot of good applicants will still be out there. You can re-apply to firms, this can demonstrate commitment and resilience, but do think about why you were not successful the previous year and amend your applications accordingly. For the bar have a look at the bar council website. The Inns of Court offer scholarships for the BPTC ; you will need to meet their criteria and apply by the closing date of early November before starting a course the following September. Scholarships are also available for non-law graduates wishing to undertake the GDL (Graduate Diploma in Law) with a closing date in early May. This year sees the introduction of an entry test for the BPTC which must be taken before 31st July in the year you wish to commence the course. You must make sure you can provide evidence for all these criteria. Have a look on Law Careers Net Myself to see how you score and identify ways of filling in your gaps. It is vital you are realistic when you apply. Application forms take hours to complete well and must be targeted. If you have not achieved consistently good 2.1s in your modules and/or have not got AAB at A level, unless there are mitigating circumstances that you can give evidence for (including High school attended if A level results are the issue), it is likely you will be rejected by the big London firms and you should look at regional firms outside London. Closing dates for training contract applications are usually 31 July to start in 2 years time though a few firms operate different closing dates and also may still be recruiting for trainees the following year. Be aware that some firms have earlier closing dates for non-law graduates so make sure you do not miss them by checking firm’s websites carefully. And finally there are lots of opportunities out there for paralegals and many firms are happy to consider their paralegals when recruiting trainees. Do not forget to look at opportunities with companies new to law, eg Co-op, AA, RAC, Saga, Admiral, Parabis. A job as a paralegal also demonstrates your interest and commitment to a career in the law and will look good on any application for a training contract. There is a wealth of information on career structure, vacancies, application advice, and much more on Law Careers.net, All about Law and Future Lawyers network. Also check out our website for further information. Remember you can also use our drop-in service for help and advice on all careers issues.